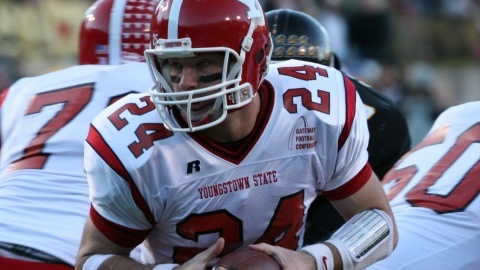 In November 2006, Youngstown State University quarterback Tom Zetts found himself in the Holiday Inn in Boardman. Instead of being at home, in his dorm and relaxing with his friends prior to the Penguins’ first round playoff game against James Madison University, he found himself in a hotel room. The team wanted to remove itself from the campus, remove itself from the stress and focus on the task at hand. 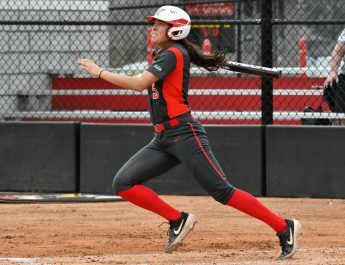 Not even 10 years removed from the departure of former YSU head coach Jim Tressel, the Penguins found themselves in the midst of a five-year playoff drought. 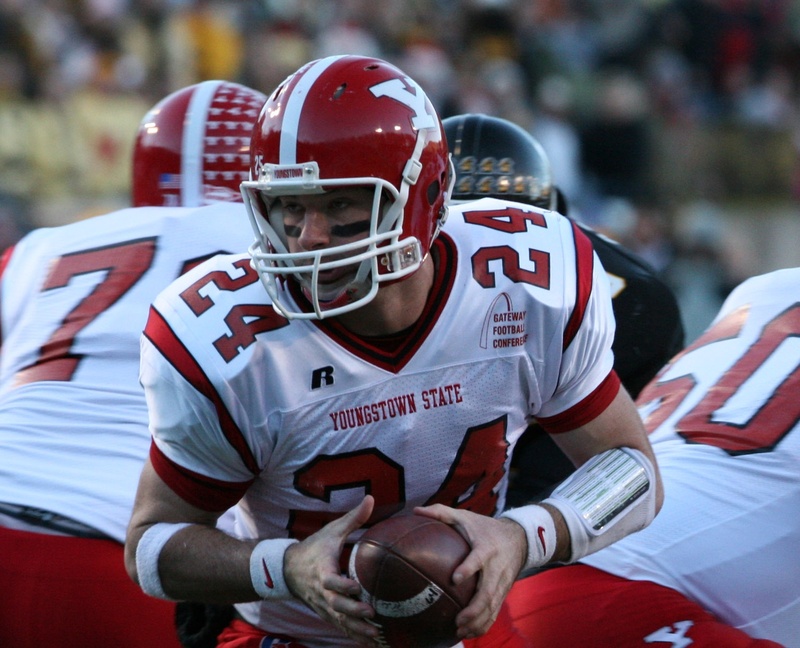 Zetts, the starting quarterback for the Penguins from 2004-08 and a graduate of Boardman High School, found himself as one of the players that brought YSU back to national relevancy. Zetts said the most important part of the playoff run was the closeness with the team. He said the players were “sort of like our own fraternity” and the chance to stay at a hotel before a home playoff game allowed the players to focus on their teammates. The Penguins almost made the playoffs in 2005. As the players gathered to watch the selection show and see who they were going to play, the Penguins found out they were left out. For the players, their season ended, and they weren’t lucky enough to be one of the last teams in the tournament. The Penguins went 9-2 in 2006 and made the playoffs for the first time since 2000 and won the conference championship for the first time. YSU’s first game of the playoffs was at Stambaugh Stadium against James Madison University. In that game, Zetts threw for 24 of 40 for 314 yards passing — his completions, attempts and yards passing that day are YSU records in a postseason game. “For me, I’m extremely fortunate that it got to be ‘my game.’ We had really good receivers, a running back that played in the NFL, we had an outstanding line,” Zetts said. “Really [running backs] Marcus Mason and Monquantae Gibson carried us for most of that season. The Penguins hosted one more playoff game that season. YSU played Illinois State University in the second round and won 28-21. Mason carried the Penguins that night and ran for 158 yards on 26 carries and a touchdown. Zetts threw for 146 yards and two touchdowns that night to advance to the FCS semifinals. In the semifinals, the Penguins were unlucky enough to played the No. 1 team in the nation, Appalachian State University. At the time, the Mountaineers were considered one of the greatest FCS dynasties in the history of college football. Appalachian State won the national championship in 2005 and would go on to win three straight titles from 2005-07. Zetts said the pressure of playing in front of a crowd on the road in the playoffs is nothing like playing on the road in the regular season. He said the Mountaineers’ crowd “added something to their game” and said the same thing happened when YSU played at Stambaugh Stadium in the playoffs. The Penguins lost the game to the Mountaineers 49-24. Zetts said he should have taken a different mindset into the game. He said he was so focused on the season ending, that he almost didn’t realize they would have needed to play in the national championship if the Penguins won. “It is a letdown, but now that I’m 10 years removed, you try to let that go and look at the big picture rather than looking at the chronological highs and lows,” Zetts said. Zetts said he can think of moments that every YSU national champion needed a little luck. And to this day, Zetts still believes that advice.